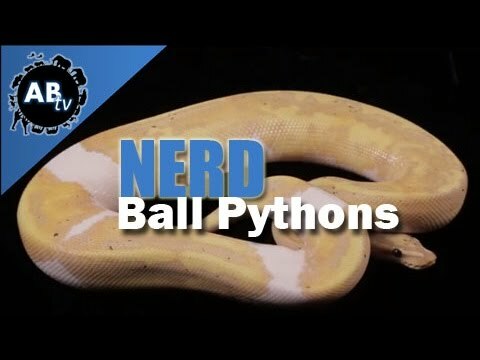 Ball-Pythons.net - Kevin McCurley posts up even more pictures of stunning ball python moprhs. Can you even guess how many different identified genes might be involved in this thread? Facebook - Another game of “Guess this Morph” from Kevin McCurley at NERD. Very cool Ball python here, love that intricate pattern! See the full pic after the jump.